We’ve had a lot of really cool gameplay trailers released lately and we wanted to take a look at a few of them to highlight some of the things we found interesting. First up, is the gameplay/developer commentary trailer Insomniac released for their upcoming Spider-Man game. There isn’t much new here, gameplay-wise, than what was shown at E3–but you get to hear more insight from the developers. Upon first watching its reveal, one of the most surprising things about the game to me was the inclusion of Negative Man as potentially the main villain. Usually, these games will showcase older and more tried and true villains than to dig deeper into the web-slinger’s rogue gallery. Not only is it refreshing that they’re pulling from more recent continuity but Insomniac seemed to base their decision on sound narrative reasoning. 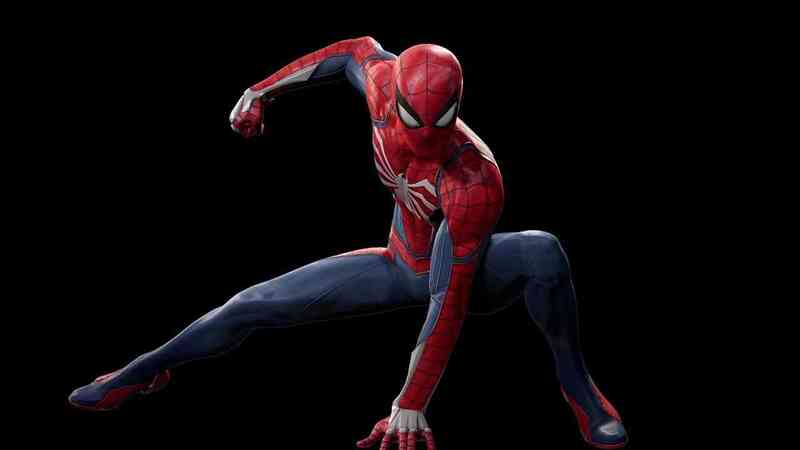 If you’re a long-time Spider-Man and Insomniac fan like I am, then it’s easy to see why this is shaping up to be a must play game. One of the most maligned aspects about the last Star Wars Battlefront was that there was no story mode. Even new franchise star, John Boyega, had wanted the inclusion of a story mode. With Stars Battlefront 2, EA is all too happy to oblige. They dropped this behind the scenes trailer that sheds some light on the new mode and also introduces you to some key characters. The trailer is refreshing if only because it looks like the studio is really dedicated to creating a full fledged campaign with a gripping narrative. Hopefully, it’s one that lasts more than just a few hours. The trailer also comes with a few surprises. Arrowverse fans will be thrilled to see Paul Blackthorne, who plays Quentin Lance on Arrow, as a prominent character in the game. But mainly, it’s surprising to see that we’ll be playing on the side of the Empire, as it could make for a really interesting story that helps humanize the big bads of this universe. Stay tuned for more updates on these games, and plenty of others, right here at Attack Gaming.